The results of CAT 2018 will be released in January 2018. The CAT 2018 slot 2 exams were started at 2.30 PM and by 5.30 PM today. 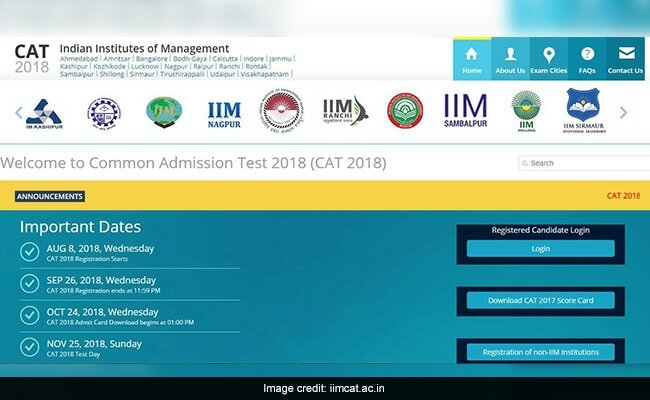 With this, the CAT 2018 or Common Admission Test 2018 for the admission of various Indian Institutes of Management (IIMs) across the country is over now. While commenting on the difficulty level of the CAT 2018 slot 2, an expert said the both the slot 1 and slot 2 were similar in nature while VARC and DLIR sections were bit tougher in the afternoon session. A candidate who attended the exam said, in the CAT 2018 slot 2, the DLIR questions were tougher than other two sections. IIM Calcutta, the official organisor or IIM CAT 2018, conducted this prestigious management entrance exam for more than 2 lakh students in various centres across the country in two slots or shifts. The first shift was concluded on 12.15 pm in the afternoon today. A candidate who came out of an exam centre said his experience was of "mixed reactions". "The Math part was lengthier and had to sit through a lot over questions. The English part was not too confusing and most questions were "strait forward," he said. In DLIR, questions were tough... equivalent to what happened last year," he added. An expert commented that the slot 2 was as similar as the slot 1 while VARC and DILR sections were a bit tougher than the morning slot. "Like slot 1, slot 2 was slightly difficult when compared to 2017. Quant was difficult, with 99 percentile estimated at a score of 50. DILR was easier as compared to the previous year with 99 percentile expected at a score of 48-50. A 99 percentile in VARC is expected at a score of 75, it was easier compared to 2017. Overall 99 percentile is estimated with a score of 155-160, a drop of 15 marks compared to last year," said analysis posted by the Career Launcher portal. CAT 2018 was a Digital or Computer Based Test (CBT), not an Internet-Based Test (IBT); i.e. 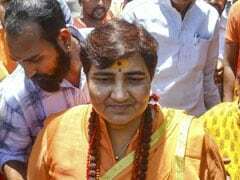 a candidate was not need to take the test on an internet site. 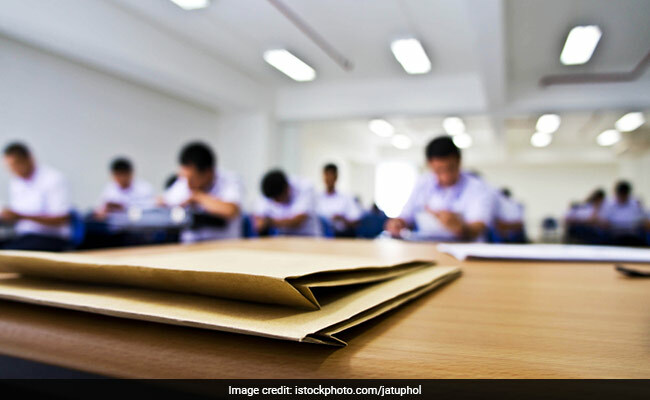 Instead of reading the questions from a Paper booklet and darkening the ovals on the answer booklet, the candidates were allowed to read the questions on a computer console and choose the answer by clicking on the correct option for the MCQs and for non-MCQs on the console. The answers were allowed to be inserted using the mouse and the onscreen keyboard in the space provided for. During the CAT 2018 examinations process, the candidates were allowed to leave the test lab only on completion of the 180 minutes, even if they would have attempted all questions before the set time. For all Candidates, the medium of the CAT 2018 was English. Some questions were of Multiple Choice Question (MCQ) type with Options to select while some were non-MCQ type. The candidates will not be awarded any mark for questions which are not attempted. There would be no negative marks for a non-MCQ type question. In CAT 2018, each Section was allotted 60 minutes - with total time for the Exam being 180 minutes.